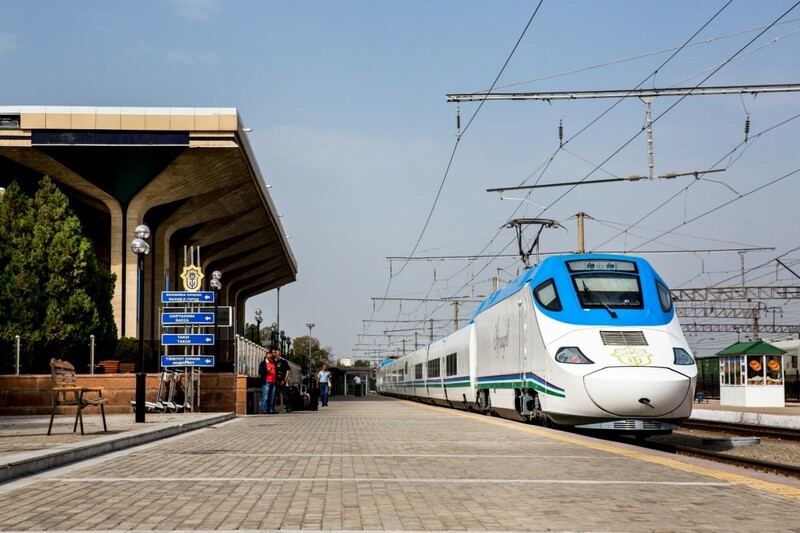 The 11 CAREC member countries are currently implementing Unlocking the Potential of Railways: A Railway Strategy for CAREC, 2017–2030, which was developed to serve as a guiding document for the sound, long-term development of CAREC railways. To accelerate the implementation of the railway strategy, ADB recently approved a regional technical assistance (TA) Railway Sector Development in CAREC Countries with financial support from the People’s Republic of China Poverty Reduction and Regional Cooperation Fund and the United Kingdom Fund for Asia Regional Trade and Connectivity. Sector assessments, to identify the key strengths and opportunities for further improvement of the railway subsector in each CAREC member country. Development of a subregional rail traffic model to allow for a data-driven approach to railway corridor development. Project preparation, to be guided by sound principles and to be supported by the TA. Capacity development, knowledge products, and events, aligned with CAREC member country needs.